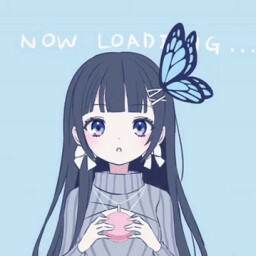 NM Please~ https://osu.ppy.sh/beatmapsets/881555#osu/1843158 Thank you so much! NM please~ https://osu.ppy.sh/beatmapsets/881555#osu/1843158 Thanks so much! Hello~ https://osu.ppy.sh/beatmapsets/881555#osu/1843158 Thanks so much! NM Please ◐ https://osu.ppy.sh/beatmapsets/881555#osu/1843158 Thanks so much! NM please, https://osu.ppy.sh/beatmapsets/881555#osu/1843158 Thanks so much!